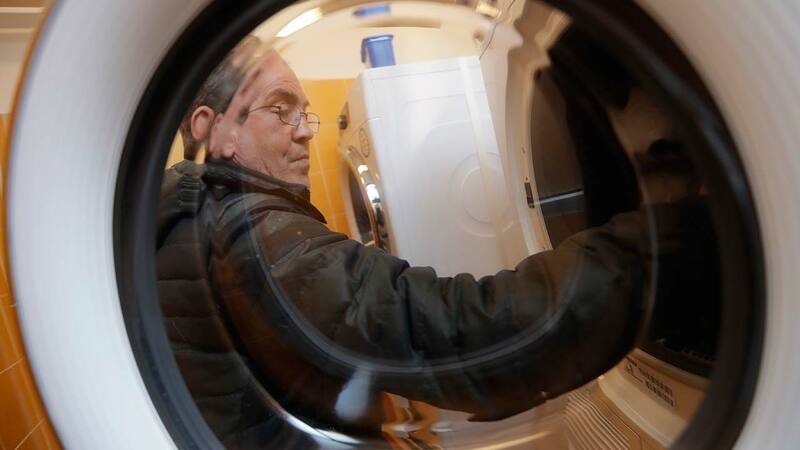 ROME -- Pope Francis has opened a new laundromat for the homeless to wash and dry their clothing. The laundromat, near the Vatican, has six washing machines and dryers. On Tuesday, Ciro Guardaccione was among the first to use the new machines. He carefully placed his clothing in the washing machine and watched it spin around. "This is a fantastic thing, I would like to thank Pope Francis for everything," he said. The laundromat will remain open four days a week and services are free. Throughout his papacy, Pope Francis has made an effort to reach out to the homeless in Rome. In 2015, the Vatican opened a free barber shop and showers under the Vatican Colonnade and set up a dormitory for homeless men near St. Peter's Basilica.